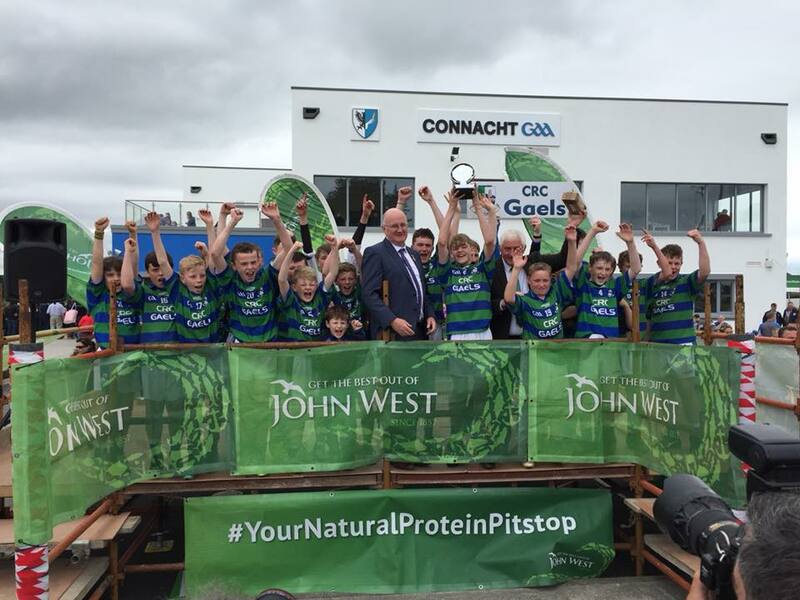 Offaly teams have represented the county with tremendous distinction at the 2018 Feile na nGael. All five teams who traveled made it through to the semi-finals stages on Sunday with three making it through to their respective finals and then, very impressively, going on to win them. CRC Gaels defeated Ballinakill in the Division 4 Cup semi-final and they went on to win a closely contested final defeating Cois Fhairragie by 1-4 to 0-6 scoring the last point to seal the win. The combination of Clara and Brosna Gaels also made it through to their cup final in Division 7 with a 2-11 to 2-11 0-2 win over Na Fianna (Laois). They went on to face Roscommon Gaels in the final and after a titanic struggle, they came through by 2-3 to 1-5. They trailed by as many as four points in the second-half but two second-half goals, one the final score of the game, saw them crowned champions. 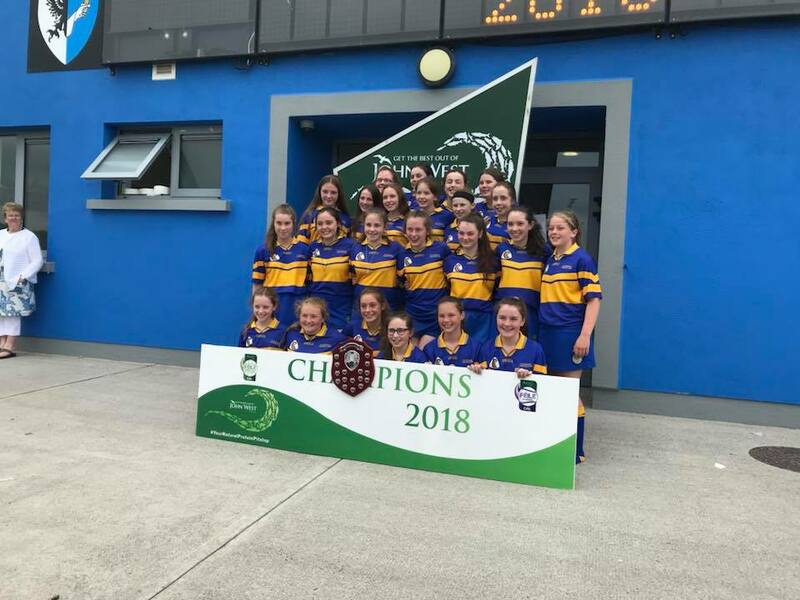 St Rynagh's made it through to the Division 4 Shield Final with a win over Padraig Pearses's and they prevailed in the decider against Crusheen of Clare by 2-1 to 1-0 to bring the trophy back to Offaly. Kilcormac/Killoughey were in the Division 2 Hurling Cup semi-final but they came up against a physically stronger Ballinascreen side and lost out on the day. However they can be proud of their efforts and you wouldn't bet against them being back next year. Birr were impressive in their run to the Division 2 Camogie Cup semi-final but they came up against a very strong Ballygalget who just proved that little bit too strong on the day. 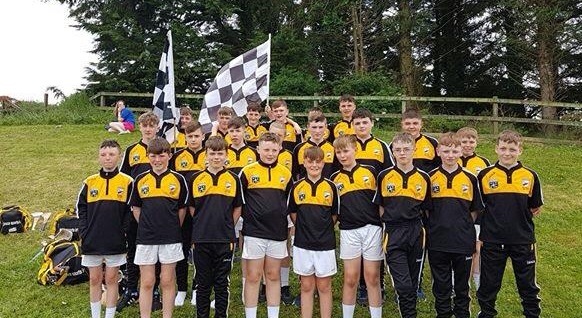 Like all the other Offaly teams however, they can be very proud of how they played and represented the county over the weekend of Feile na nGael.